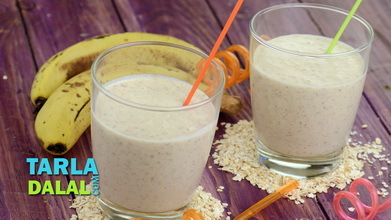 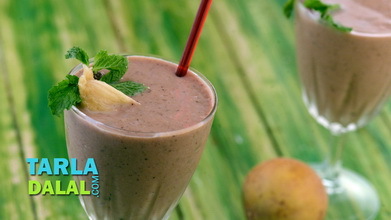 The Apple and Date Smoothie is very soothing to the palate as both apples and dates lend a very balanced taste without any overpowering flavours. 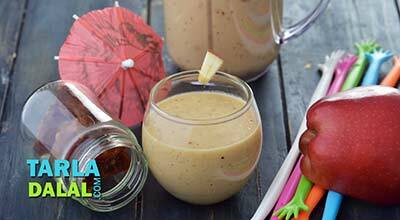 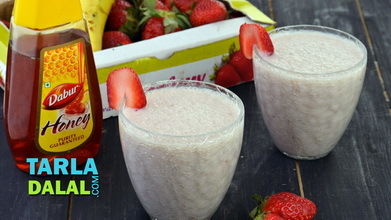 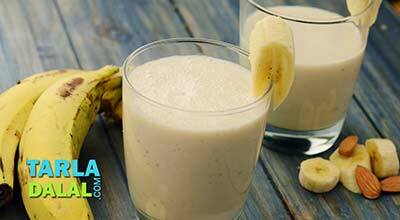 The smoothie also imbibes the natural sweetness of dates, making it all the more pleasing. 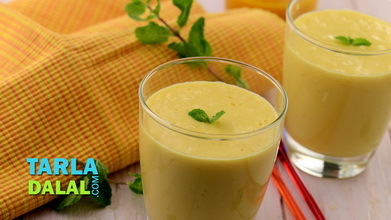 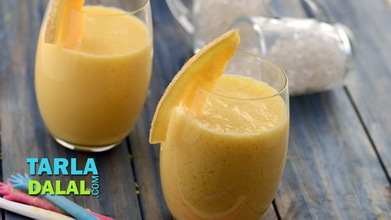 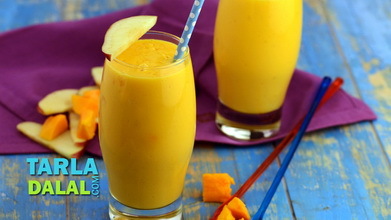 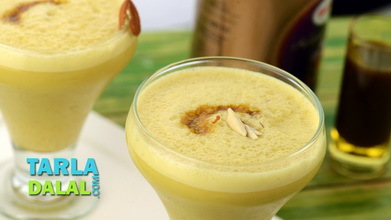 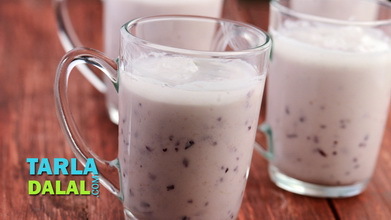 Combine the apples, dates, curds and ice-cubes and blend in a juicer till the mixture is smooth and frothy.